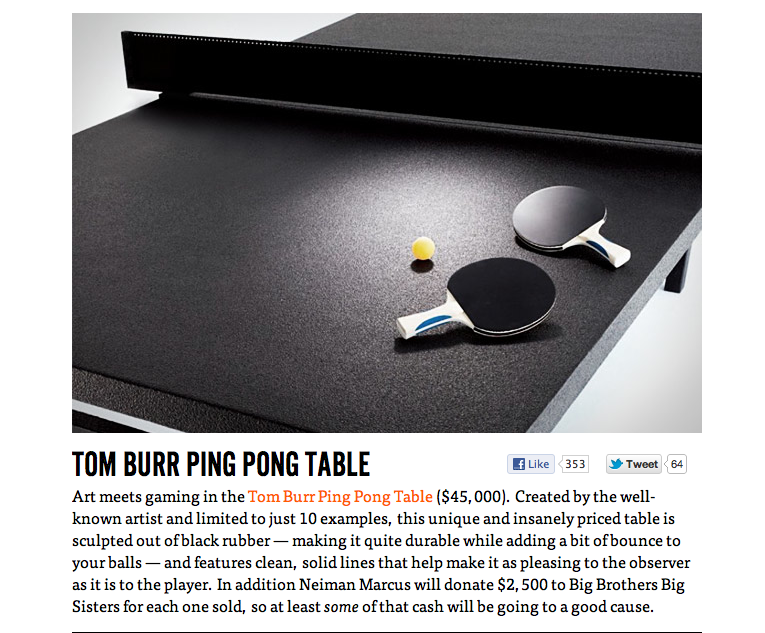 MOST EXPENSIVE PING PONG TABLE= Art or Not? Ping pong is hot. Even Feng Shui By Fishgirl is into it. What do you think of this ping pong table as functional art piece? Would it make me a better player? Would the extra bounce be good feng shui? Happy New Year! I’m not sure I love the lamps reaching from floor over the tables but for the most part, all of these rooms inspire auspicious feng shui–see more at the link below. 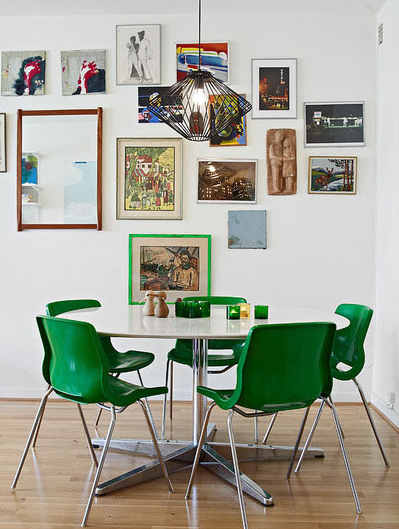 Food, Friends & Family: Dining Rooms To Live In Best of 2011 | Apartment Therapy DC. Living artfully is great for your feng shui. Why not start from the floor up? 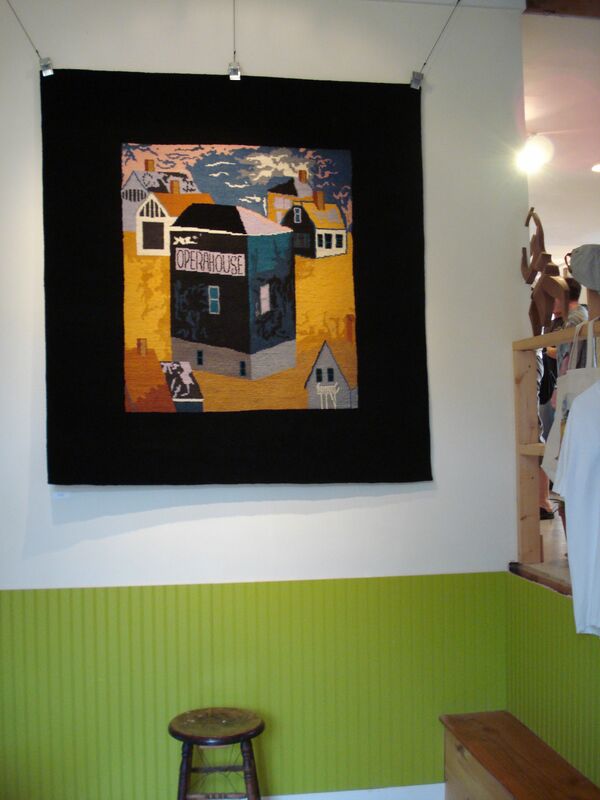 Don’t be afraid of unique shapes, color-color-color, or even pictorial rugs that can be hung on the wall (like my “Opera House” rug that was created from one of my paintings of Stonington, Maine shown below). 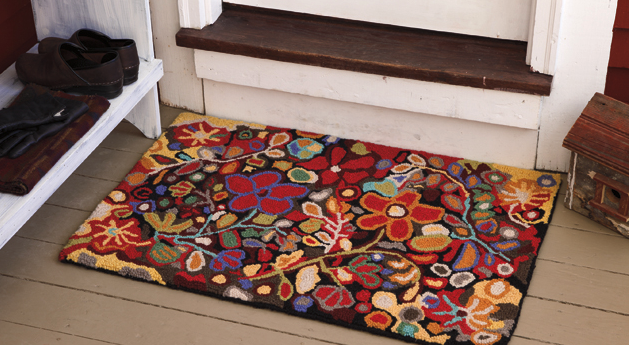 And how about the rug below from Company C instead of a simple Welcome Mat? Color adds ch’i (energy) and makes us cheerful by lifting our spirits. FUN FAIRY TALE HOME IS GOOD FENG SHUI! Man Builds Fairy Tale Home for His Family – For Only £3,000 | Gaia Health. 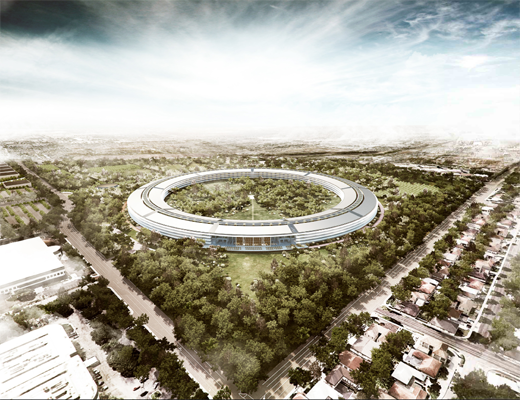 Images Of New Apple HQ Unveiled – News – Trusted Reviews. Why does this building have good feng shui? The gigantic circular shape is yin based and balances the 150 s.f. square shaped plot of land it sits on. The parking will all be underground. The landscaping–both outside the walls and the interior courtyard–brings oxygen creating greenery to the brains inside this think tank and to the surrounding environs. I see earth element, wood element, water element (glass is used freely throughout), and metal element. If the interior has splashes of red that will bring in the fire element, too, for a balance of all five. This headquarters reflects the stature of the company it houses and also creates a respectful workplace for its employees. That’s all auspicious in feng shui terms. I’m reposting this because even though Colby is now a Big Girl (she’ll be 12 next spring) and I am 7 years in to my relationship, the spirit of this post is still relevant and uplifting. Enjoy! little friend Colby whom I visited a couple of years ago over the Thanksgiving holiday in Downer’s Grove, Illinois. ear. What charmed me most was that Colby also had other people in mind. She asked me what I wanted from Santa and she promised to ask him for me. When I told her to ask Santa to bring me a handsome rich boyfriend for me, Colby giggled and said, “Are you sure?” since her own sights were set on receiving a Barbie Princess Playhouse and she couldn’t quite imagine a boyfriend being more fun than that! was excited about what she might be receiving from Santa this year, she was equally–or even more!– excited about giving to others. And it is when we give to others that we actually give back to ourselves. What goes around really does come around in unexpected ways. are sending the card to will make such a difference. This serves to strengthen your relationships both professional and personal. and a real mood booster if you’re feeling stressed this season. this might be a way for you to give your time. to make you feel great. them a gift certificate that says you will baby-sit their kids for an entire evening. Another good one is to think of some senior citizen you know who is in the predicament of not being able to drive anymore– the gift certificate you give to her might be to offer to drive her to the mall or grocery store. Get creative! As we wind down the old year and ring in the new one, this is the perfect time to reflect on where we’ve been and where we’re going. Don’t forget to take some time for yourself to clean up and clear out any unfinished business so you can go into the new year with a clean slate. Set aside some time to take care of yourself and to set some intentions for what you would like to manifest in your life next year. By the way, Santa did bring me that boyfriend— good work, Colby!